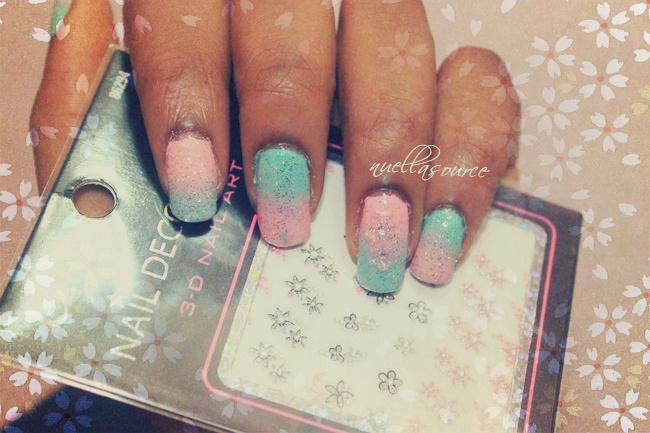 Love this "nails ideas" dear! I for example haven't had any problems when it comes to leaving you comments.. absolutely nothing. anyway, I do love both of those styles A LOT. the first one is such an adorable girly variant and the second one a very spunky one.. also very summery. great job, Emma! J'aime beaucoup le premier, les couleurs sont splendides ! Nice post. Do you have a email that I can contact you with? I'd like to connect!! Of course that's why my contact page is there and sorry for the late response.